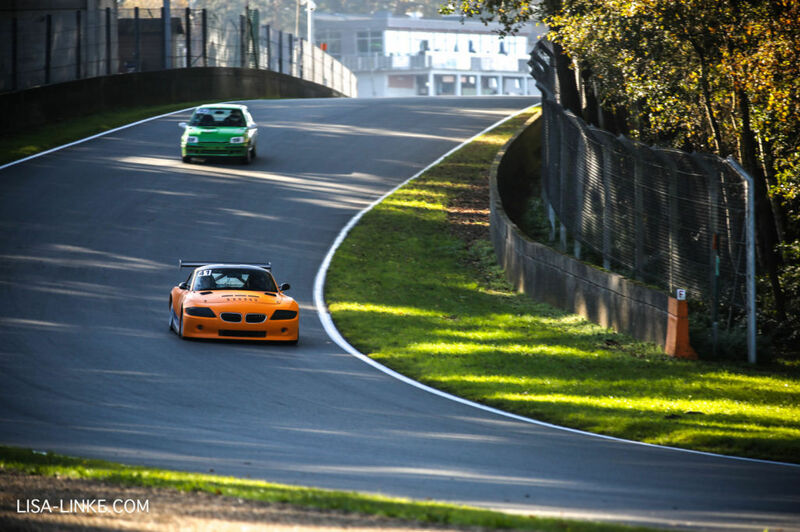 Skylimit Events regularly organizes track days at the Circuit Zolder. 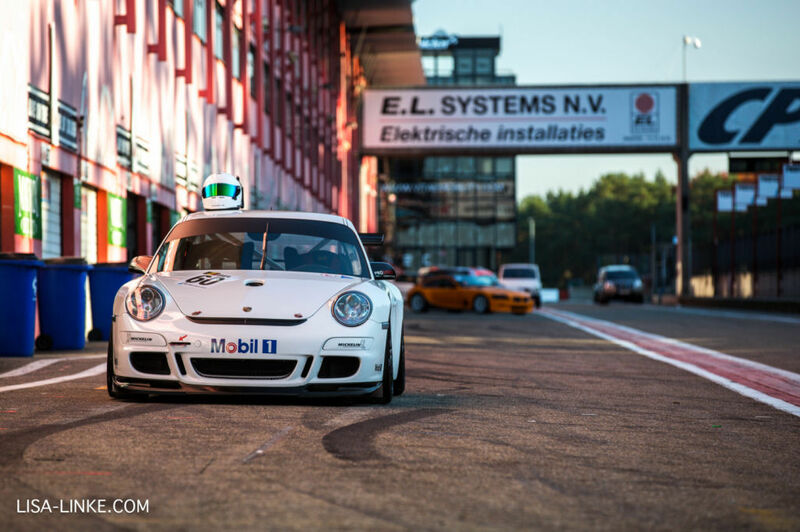 During these ‘free driving’ sessions, we care about the experienced racer as well as the motorsport enthusiast. The track is available both for experienced drivers and for people who attended our Circuit Experience course. You can enter a track day with any type of car. 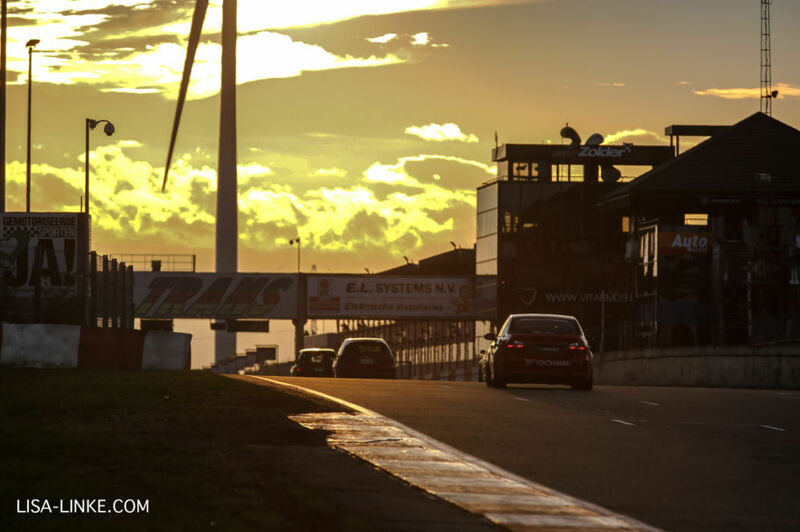 Our track days are ideal to learn not only the limits of the car, but your own limits as well and in a safe way. We differentiate between members and non-members. Membership costs 50€ for one year. Membership cards can be payed in advance or applied at the track and are made at the event itself. 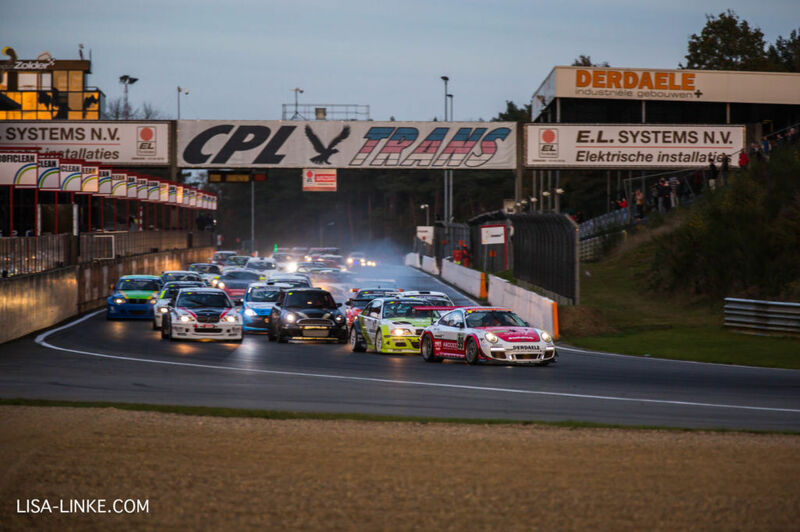 One session of free driving on the Zolder track lasts 60 or 120 minutes. Co-drivers and passengers pay 20€ per person. For groups larger than 10 passengers/drivers, we charge a lump sum of 180€. 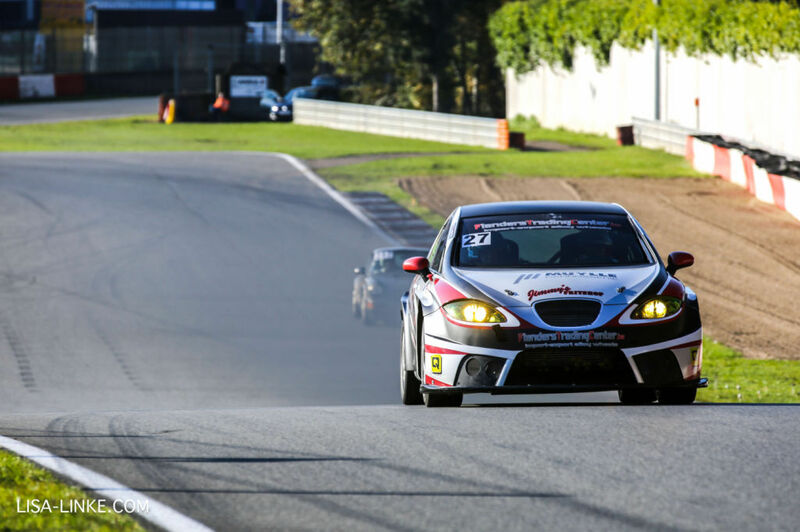 Please mind the current noise limit at Zolder: 95dB. 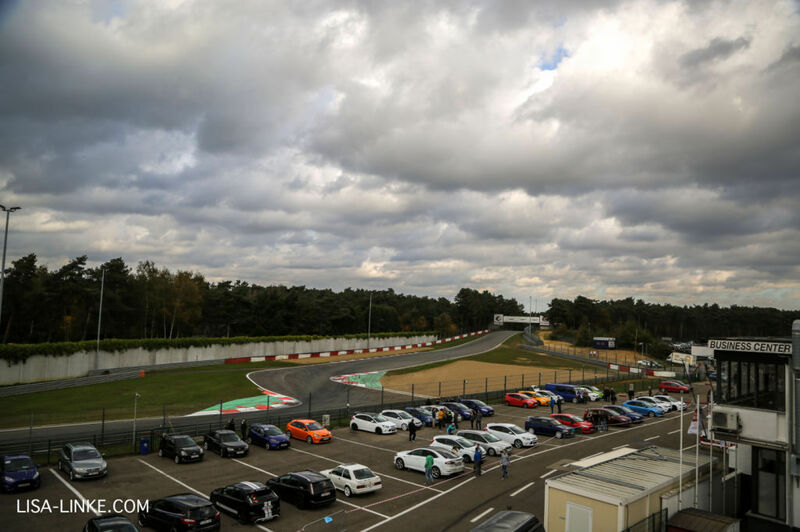 In addition to Zolder, Skylimit Events regularly organizes track days at Spa-Francorchamps, the Nürburgring, Zandvoort, etc. The Zolder track was built in 1963 by Maurice Beliën. Ten years later, the first Grand Prix Formula1 took place here. 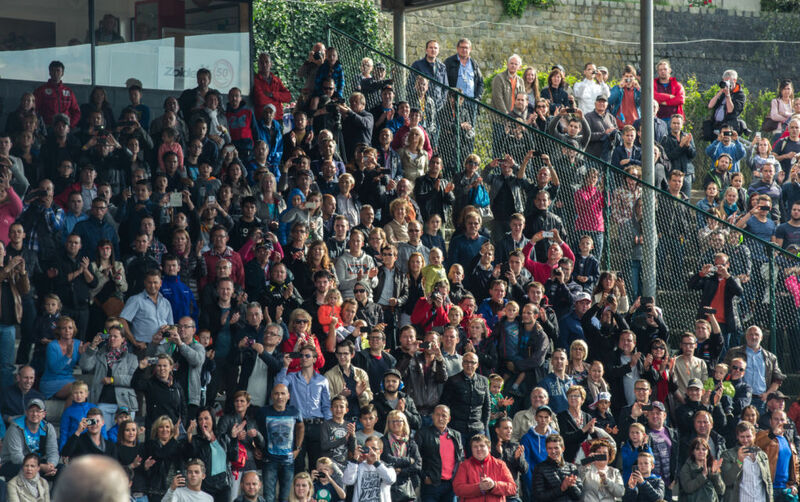 Legendary pilots such as Jim Clark, Jochen Rindt, Jack Brabham, Jacky Stewart, Niki Lauda, Mario Andretti and many others had the honor to call themselves winners at the Zolder track. Besides the ten Formula1 GPs that took place between 1973 and 1984, the Zolder calendar also showed the DRM, later called the DTM championships. The track is very divergent, the first part being very fast and fluent, with a second part that is highly technical. 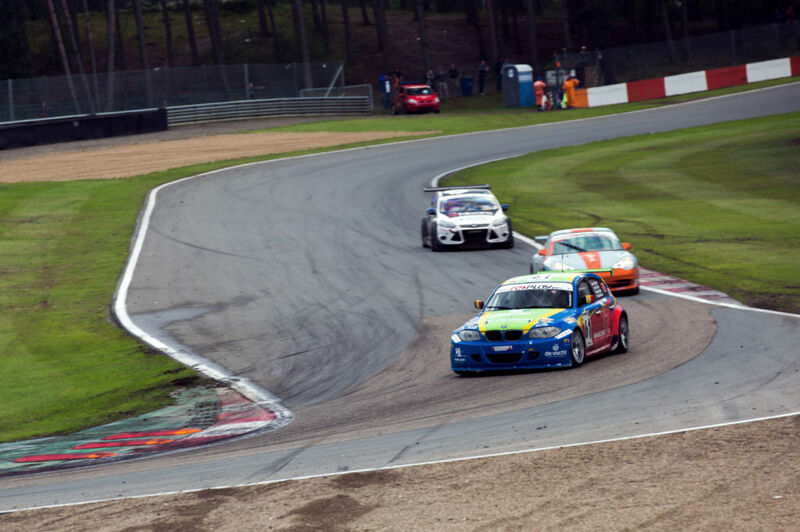 In racing, Zolder is a track that requires a compromise when it comes to the car’s set-up, which is why it is considered to be a “tough” track; high speeds require intense concentration and respect for the equipment. Turns like the Earste, Bianchi, the braking zone before the Villeneuve chicane and the Terlaemenbocht are the peaks of this track. 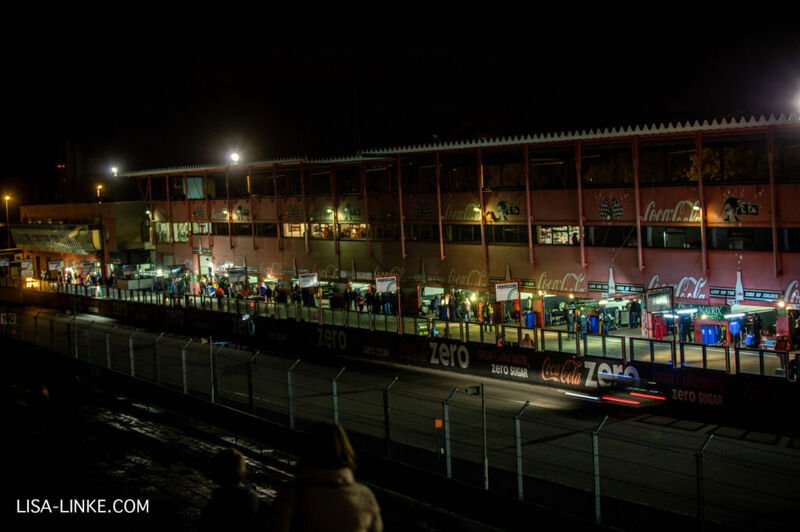 Highlight each year are the 24 Hours of Zolder; an endurance race that is a true exhausting battle. 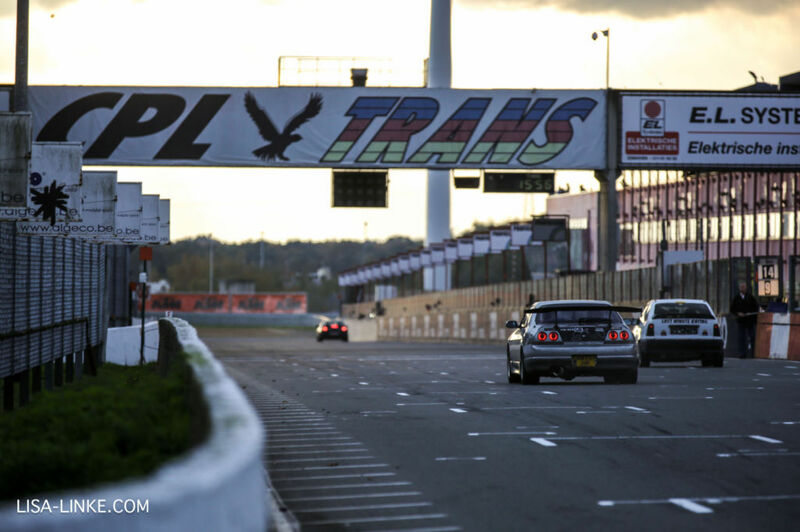 Every year, we are very pleased to see Skylimit customers enter this 24-hour race, often after only a year after their first Skylimit track day.